Free high-quality CPD for music and performing arts teachers! 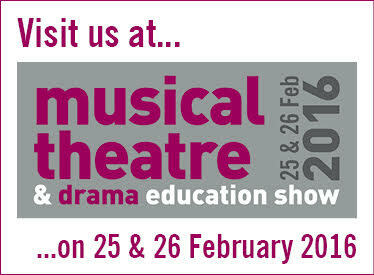 We are really excited to be attending the Musical Theatre & Drama Education show later this month! Music Education Expo is the one event in the year when thousands of people involved in music education come together to share ideas and celebrate good practice. 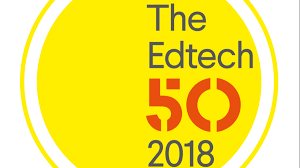 Both days of the show will be packed with hours of useful CPD, fun practical workshops, inspiring keynote lectures, high-quality performances and unparalleled networking opportunities. You also get the chance to browse hundreds of education products, trying them out before you buy and bagging some exclusive discounts! And, the best part is, it is completely free to attend! 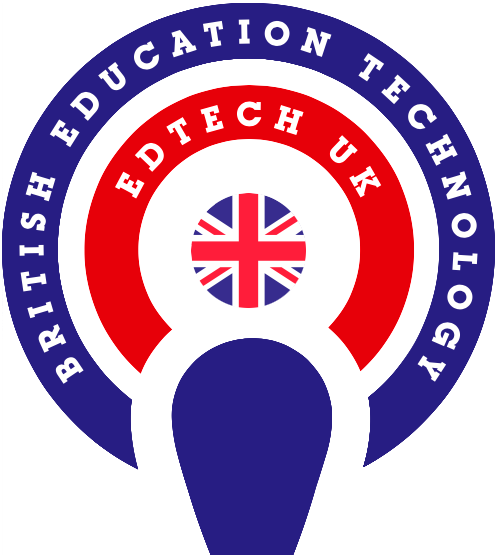 This year’s event takes place at Olympia Central, Hammersmith Road, Kensington, London W14 8UX on Thursday 25th & Friday 26th February 2016. Doors open at 09:00am. So, book your free ticket now online at www.musiceducationexpo.co.uk and we will see you there!